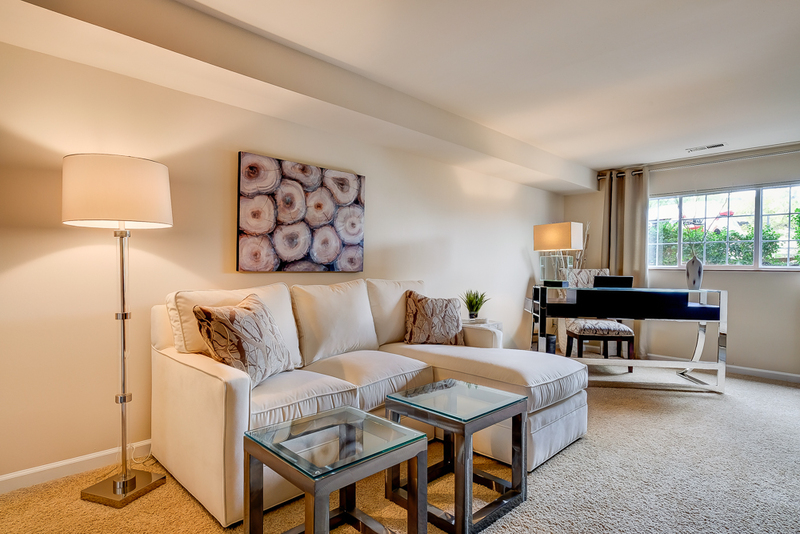 Our community offers quality 1 and 2 bedroom apartments & town-homes in an ideal location! 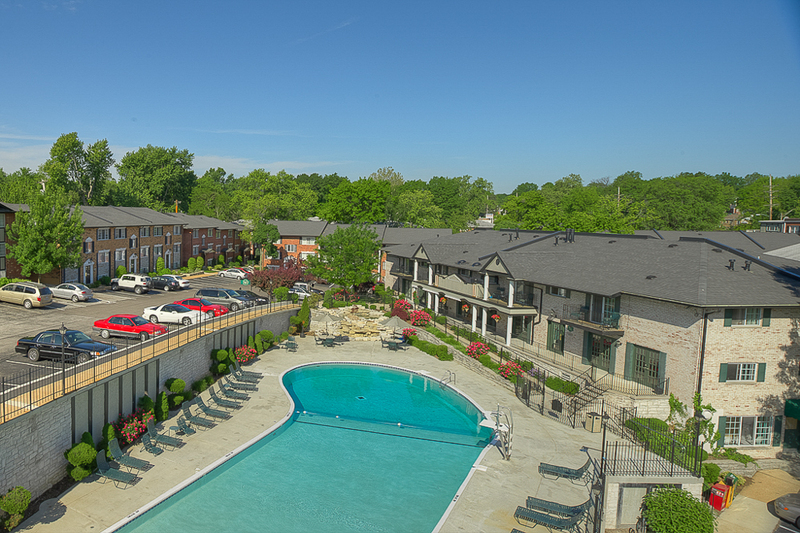 You’ll find both comfort and convenience at Village at General Grant Apartments. Our community has a swimming pool, do park, scenic views, and so much more. Visit us today to see our beautiful community! 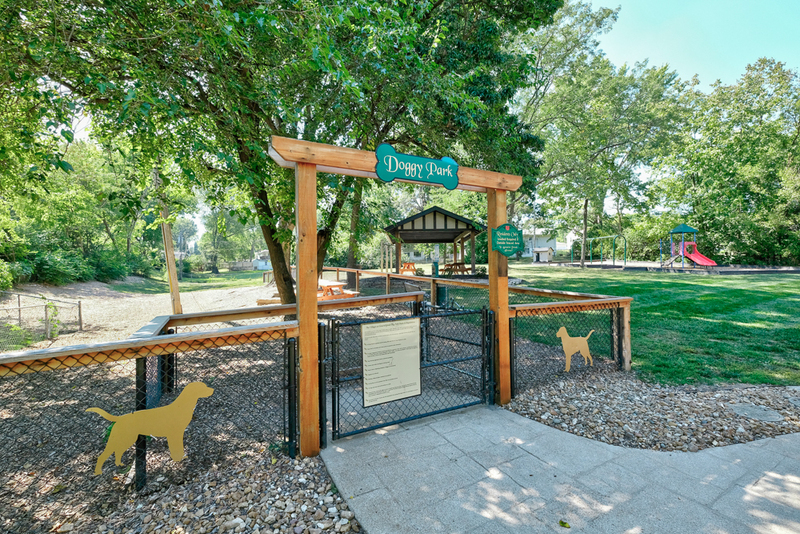 The Villages at General Grant is Pet Friendly! Please see our pet policy page for more information on our policies.